Ok so before we get started with this news article, let me tell you guys that this tool most likely won’t be coming here to the USA, I’ll tell you why at the end of the article. With the buzzkill out of the way, a new Ryobi combination Miter saw / Table saw has been spotted on Youtube – model name RTMS1800. What it basically is, is the body of a miter saw with a table saw top and fence prosthetically attached to the top of the blade mount. So you have the full functionality of a miter saw along with the ability to rip lumber through the top and fence. Pretty neat right? 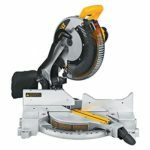 I’ve seen these saw combinations before, probably the most famous one is from Bosch and Dewalt has one too. Although they can function as a table saw, the table saw portion of the saw is limited because you have a very small table top. You’d be limited to smaller stock and boards. 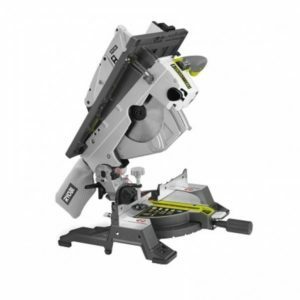 The Ryobi RTMS1800 Miter Saw Table Saw Combo uses a 254mm (10 inch) saw blade running at 4500 RPM no load speed and also features a laser for miter saw cuts. 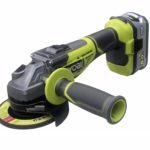 What’s interesting about the Ryobi model is that it has two large blade guards on the sides of the blade that go down past the blade when making miter cuts. So you don’t see the blade make contact with the material and you don’t see the blade period. 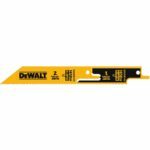 I believe this was done for safety reasons to protect the user (one that’s new to saws I’d assume) but I don’t like this because I like to line up the blade with the cut line before making cuts – even if the saw has a laser. At the beginning of this article I said not to get your hopes up because it probably wont make it here to the USA and this is why. 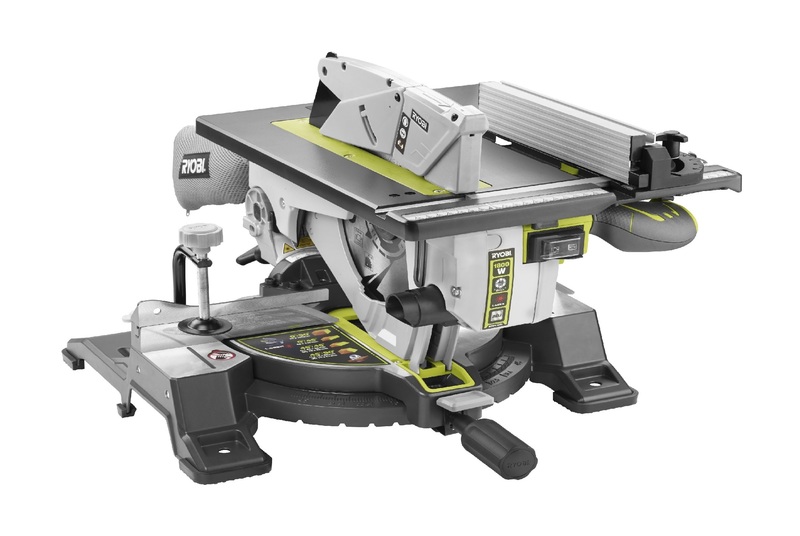 So far all the miter / table combination saws are sold outside of the USA and I don’t think things will change with this Ryobi variant. So if you want to get your hold of one and you live in the USA, tough luck. 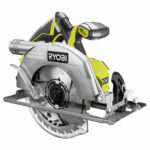 Also when I first seen this Ryobi combo saw, I assumed it was their first entry into the combo saw, but to my surprise I found another earlier model in the good old Ryobi Blue. This is what happens when you live in the USA and much of the cooler crazier tools make it over seas. Yes I know, that’s why I wrote about them in the third paragraph. It makes the basis and premise of why we in the USA probably won’t get the Ryobi model in question.